For a business to be successful, you have to know your customers. For an online business, this presents a problem. Visitors come from every region of the world. It’s impossible to know who these people are, where they come from, and what their individual needs are. Correction: it was impossible until now. If your web server is Java-based like Apache Tomcat, the IP2Location Java component can help website owners get this information in real-time. Obtaining this information is possible through tracing the visitor’s IP address. What are the benefits of this component for your website? Read on to find out. If you know where viewers visit your site from, you can create landing pages to cater to their needs. Depending on what you sell, you can design different pages for visitors. Some products are more popular in Europe than in the Americas. By making it easy for customers to find what they want, you’ll drive sales and create customer loyalty. Are the majority of your visitors American? You can determine what state they are from, along with their nearest weather station. Knowing the weather of your clientele helps if you’re an online clothing store. Floridians aren’t going to take advantage of winter apparel sales. The hardest aspect of running an internet marketing campaign is tracking results. The IP2Location Java component makes it easier than ever. Did you place ads on local websites? You’ll now be able to see if there’s an uptick in activity from your targeted demographic. This information saves you money. If the campaign is a success, you’ll be able to replicate the results. If your targeted ads didn’t work, you can make adjustments and get it right the next time. Every time Google makes a change to its algorithm, unprepared websites lose traffic. What separates a prepared site from an unprepared site? The more you know about your visitors, the easier it will be to make adjustments. Google’s mobilegeddon update is the perfect example of this. Google began to penalize pages that aren’t mobile-optimized in 2015. This move caused many websites to panic. Some companies lost thousands of visitors within days of the update. Those that tracked visitor information felt a minimal impact as they were aware a lot of their visitors were on mobile devices. By making minor changes to accommodate those customers, they pre-empted Google. As a result, they thrived despite the major changes by Google and made a lot of money. With the IP2Location Java component, you’ll have that same information at your fingertips. Instead of worrying about what changes Google will make next, you can be proactive. Online, everyone is competing against each other. In the past, small companies have been at a disadvantage. They couldn’t gather the same information as larger companies. 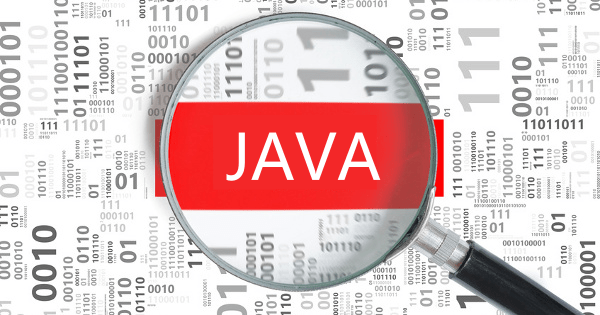 By downloading our Java component, you will have access to powerful information. This data will help you drive sales and level the playing field. Ready to start? Let’s check this Java Component today!